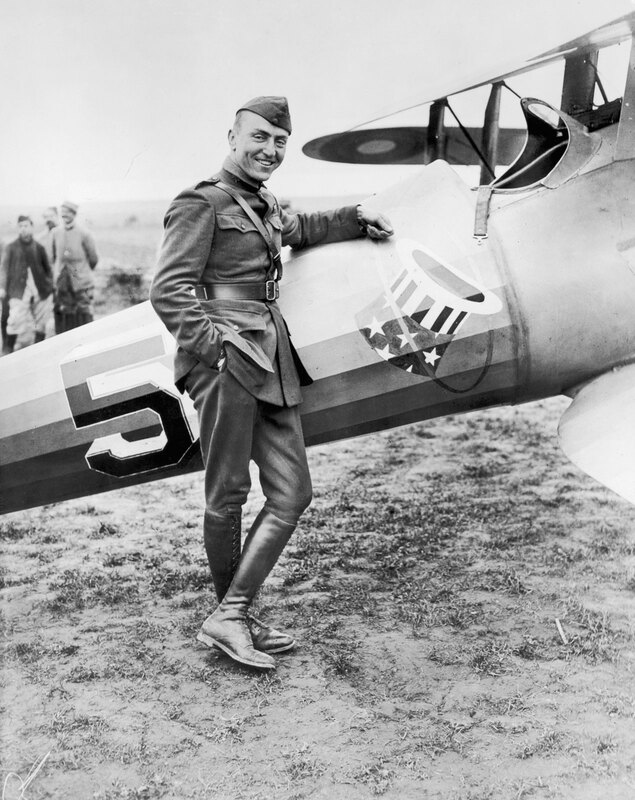 19 May 1918: Major Gervais Raoul Victor Lufbery, 94th Aero Squadron, American Expeditionary Force, a leading Allied fighter pilot of World War I, was killed in action at Maron, Meurthe-et-Moselle, France. Flying a Nieuport 28 C.1, he engaged by a Rumpler two-place observation plane of Reihenbildzug Nr. 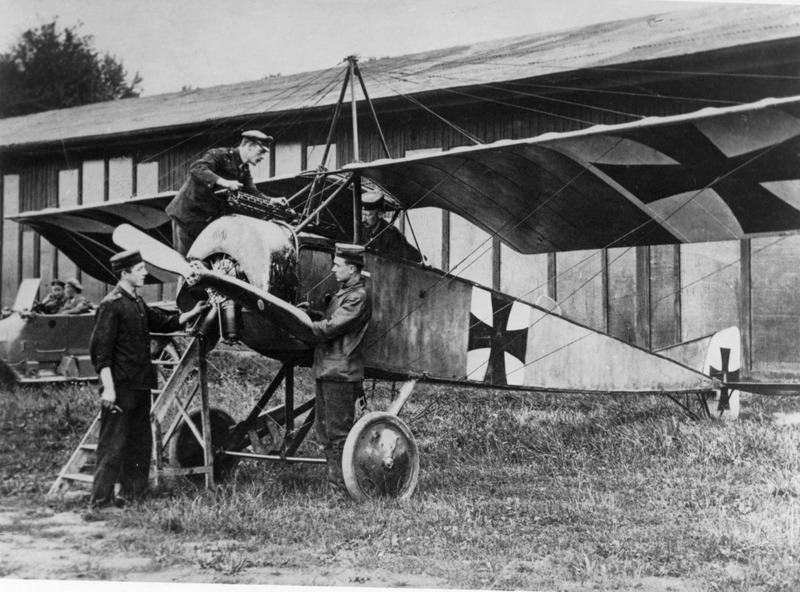 3, a photographic reconniassance unit, flown by Gefreiter Kirschbaum and Leutnant Schieibe. Lufbery’s fighter was hit by gunfire from the Rumpler. The Deutsche Luftstreitkräfte airplane was later shot down and its crew captured. Lufbery’s Nieuport rolled inverted, and he fell from the airplane. He was killed on impact. 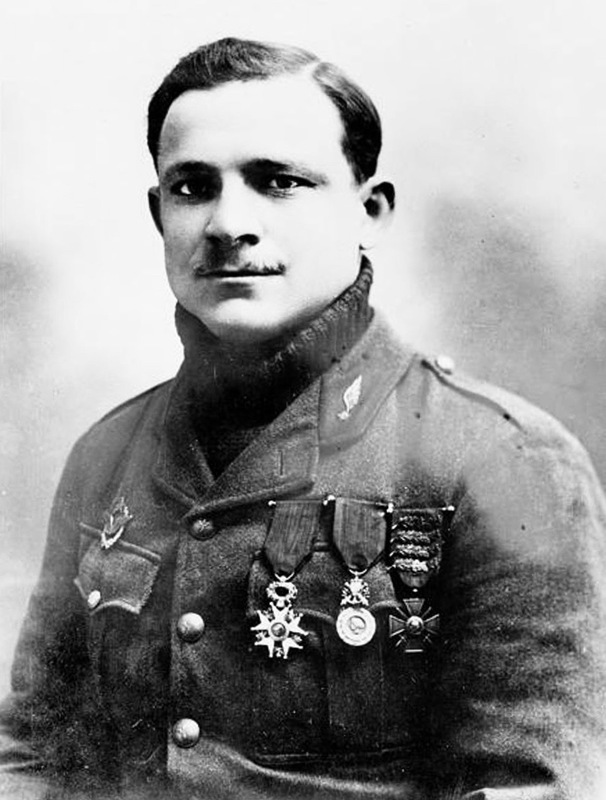 Raoul Lufbery is considered to have been the first American “ace,” although all sixteen of his officially-credited aerial victories took place while in the service of France. 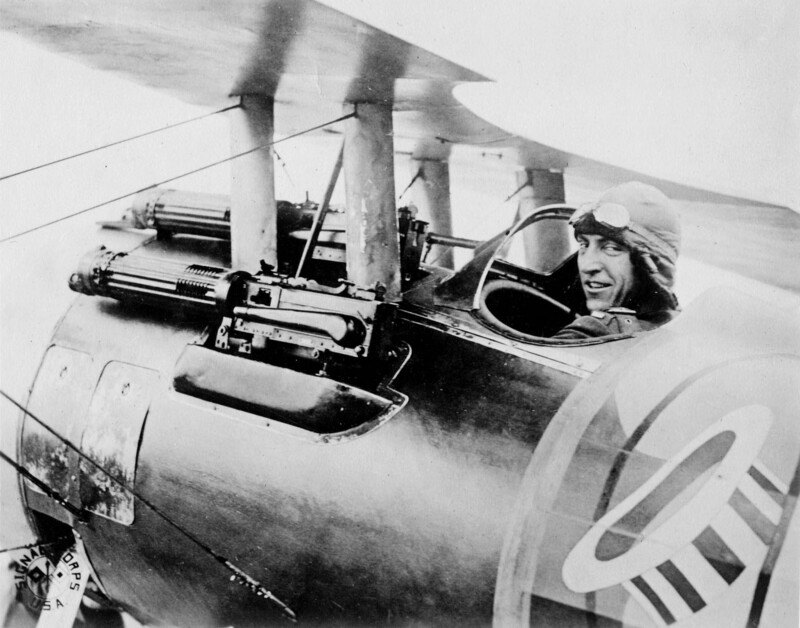 Major Gervais Raoul Victor Lufbery, 94th Aero Squadron, American Expeditionary Force, with a Nieuport 28 C.1 fighter, 1918. 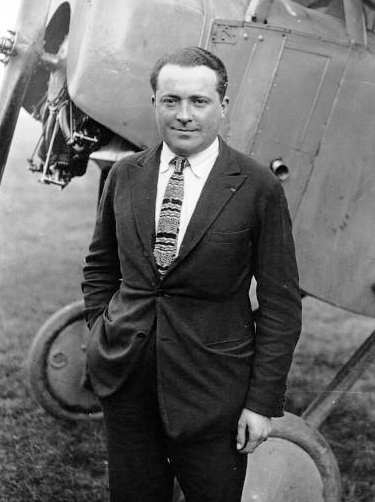 Gervais Raoul Victor Lufbery was a dual American and French citizen, born 14 March 1885 at Chamalières, Puy-de-Dôme, France. 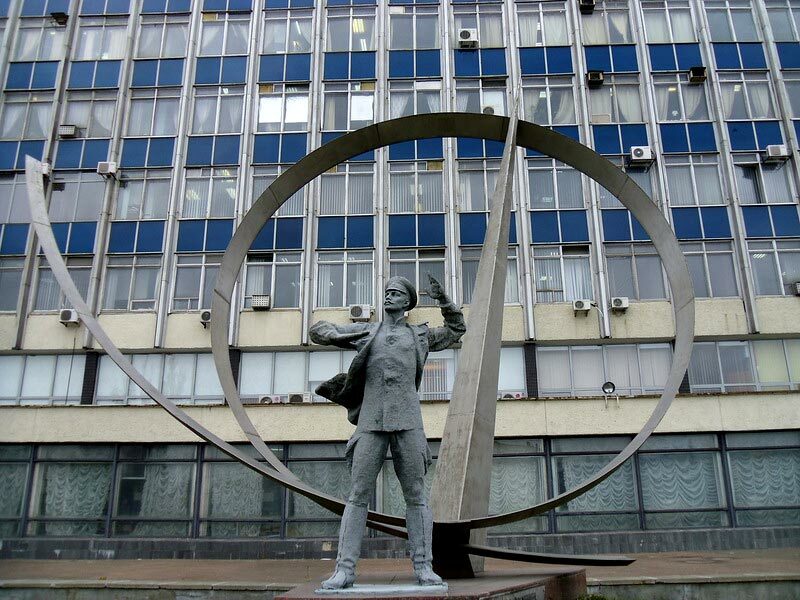 He was the fourth child of Edward Lufbery, an American chemist, and Anne Joséphine Vessière Lufbery. Mme Lufbery died when he was about one year old. His father left Gervais in the care of his maternal grandmother, Madeline Vessière Greniere, and returned to the United States. Gervais grew up in France. 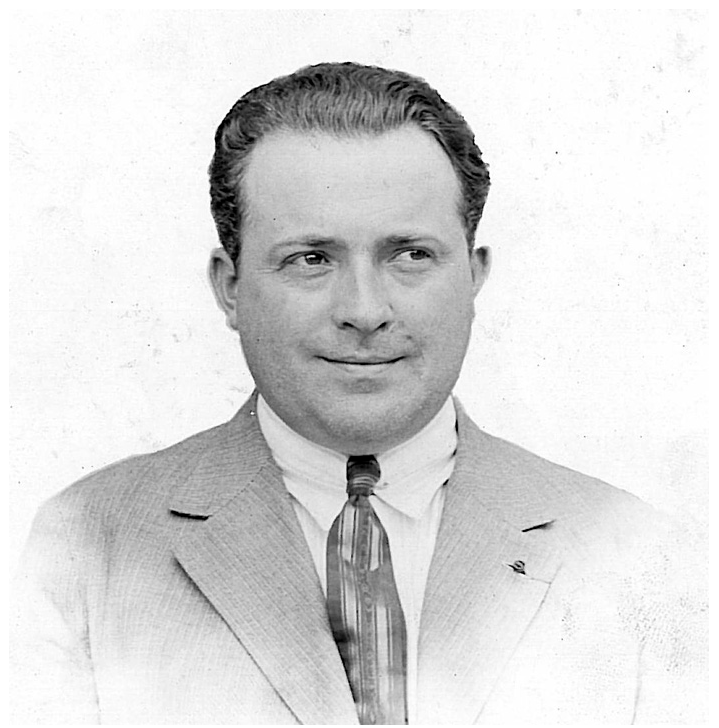 In 1907, at the age of 22, Lufbery traveled to America to visit family members in Connecticut. After traveling around the country and working in various occupations, Lufbery enlisted in the United States Army. He was assigned from the recruit depot Fort McDowell, Angel Island, San Francisco, to Company F, 20th Infantry Regiment, at the newly establish Fort Shafter, Territory of Hawaii, 13 December 1908. From 1 April 1909, Lufbery was stationed with Co. M, at the Presidio of Monterey in California. 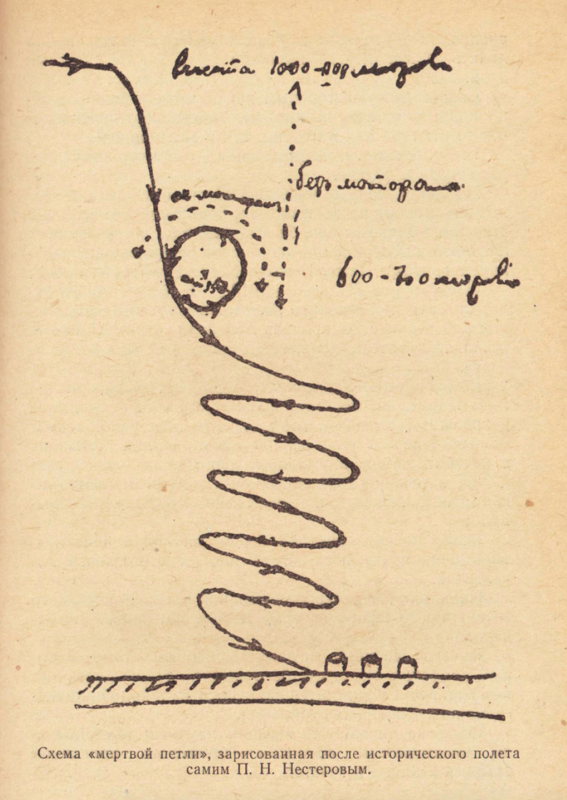 In 1910, he was sent to the Quartel de Espana, Manila, Philippine Islands. 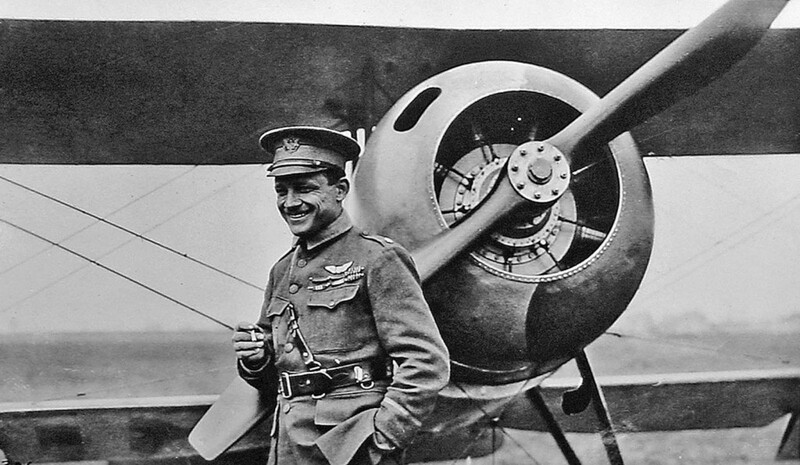 Lufbery shot down his first enemy airplane 30 July 1916, and his fifth, 12 October 1916. Sergent Lufbery was awarded the Médaille Militaire 11 September 1916. He was promoted to Adjutant, a non-commissioned officer rank. Adjutant Lufbery was awarded his first Croix de Guerre avec palme 26 September 1916, and his second, 28 October 1916. He was appointed a Chevalier de la légion d’honneur 10 March 1917. 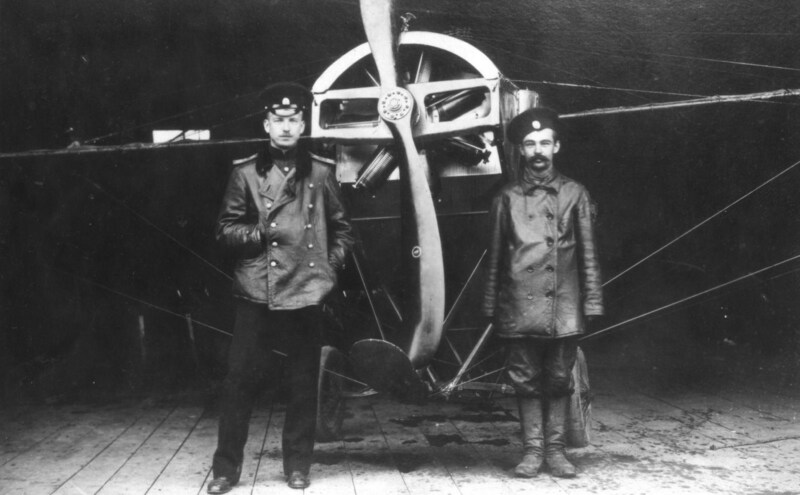 Lufbery was promoted to the commissioned rank of Sous lieutenant des Troupes Aeronautiques. Additional awards of the Croix de Guerre followed on 15 May, 15 June, 13 October, 29 October, 9 November 1917, and 11 January 1918. Between 30 July 1916 and 2 December 1917, while serving with the Aéronautique Militaire, Lufbery shot down sixteen enemy airplanes (officially credited). Sous-lieutenant Gervais Raoul Victor Lufbery, Aéronautique Militaire. 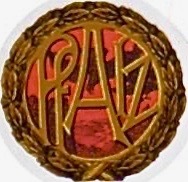 Sous lieutenant Lufbery was transferred to the 94th Aero Squadron, American Expeditionary Force, and was commissioned a major in the Aviation Section, Signal Officers’ Reserve Corps, United States Army. 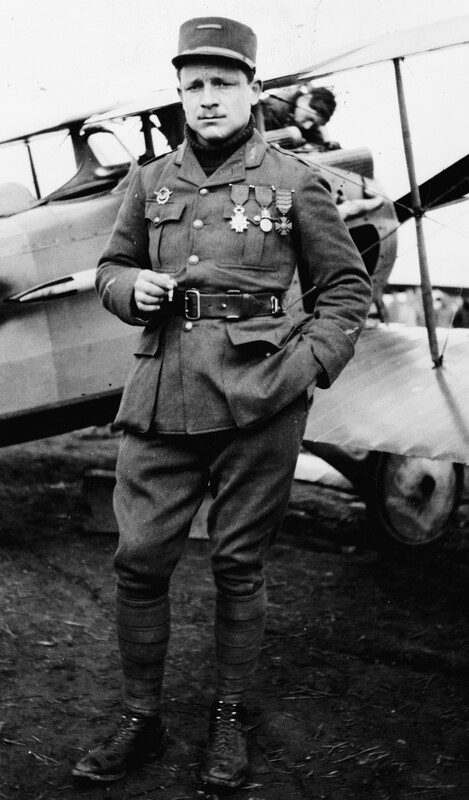 Following his death, Major Lufbery was awarded the Purple Heart, and Britain’s Military Medal. His remains are interred at the Lafayette Memorial du Parc de Garches, Paris, France. Nieuport 28 C.1 serial number 6215. The Nieuport 28 C.1 ² was a single-place, single-engine, single-bay biplane fighter built by Société Anonyme des Éstablissements Nieuport for the French military. It was rejected, however, in favor of the SPAD S.XIII C.1. The new United States’ Air Service was in great need of fighters. There were none available of American manufacture, and because the new SPAD was in great demand, 297 Nieuport 28s were acquired by the American Expeditionary Force and assigned to the 94th and 95th Aero Squadrons. The Nieuport 28 C.1 was 6.30 meters (20 feet, 8 inches) long with an upper wingspan of 8.160 meters (26 feet, 9¼ inches), lower wingspan of 7.79 meters ( 25 feet, 6-2/3 inches) and height of 2.30 meters (7 feet, 6½ inches). The upper wing had a chord of 1.30 meters (4 feet, 3.2 inches), and the lower, which was staggered behind the upper, had a chord of 1.00 meters (3 feet, 3.4). The upper wing had very slight dihedral, while the lower wing had none. Its empty weight was 399 kilograms (880 pounds) and loaded weight was 626 kilograms (1,380 pounds). The Nieuport 28 C.1 was powered by an air-cooled, normally-aspirated 15.892 liter (969.786-cubic-inch-displacement) Gnome Monosoupape 9 Type N nine-cylinder rotary engine with a compression ratio of 5.45:1. The Monosoupape had a single overhead exhaust valve actuated by a pushrod and rocker arm. As the pistons reached the bottom of their exhaust strokes, a series of intake ports near the bottom of the cylinder were uncovered. The intake charge was drawn from the engine crankcase. The Type N produced 160 horsepower at 1,300 r.p.m. and turned a two-bladed fixed-pitch wooden propeller with a diameter of 2.50 meters (8 feet, 2.4 inches). The engine weighed 330 pounds (150 kilograms). The Nieuport 28 had a top speed of 198 kilometers per hour (123 miles per hour) at 2,000 meters (6,562 feet) and 1,380 r.p.m., a range of 290 kilometers (180 miles) and a service ceiling of 5,300 meters (17,388 feet). Duration at full power was 1 hour, 45 minutes. Two .303-caliber Vickers machine guns were mounted on the cowling, firing forward through the propeller arc. Nieuport 28 C.1, serial number 6215. 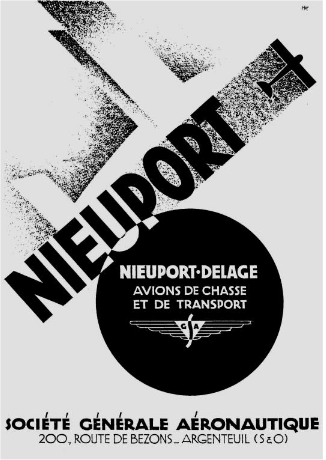 ¹ The “N” indicates that Escadrille 124 was equipped with Nieuport fighters. When the squadron transitioned to SPADs, the desigantion changed to SPA 124. ² “C.1” was the French designation for a single-place chasseur, their World War I term for what we now consider to be a fighter. 29 April 1918: Lieutenant Edward Vernon Rickenbacker, 94th Aero Squadron, Air Service, American Expeditionary Force, while flying a Nieuport 28 C.1, scored his first aerial victory when he shot down a Deutsche Luftstreitkräfte Pfalz D.III fighter near Saint-Baussant, France. 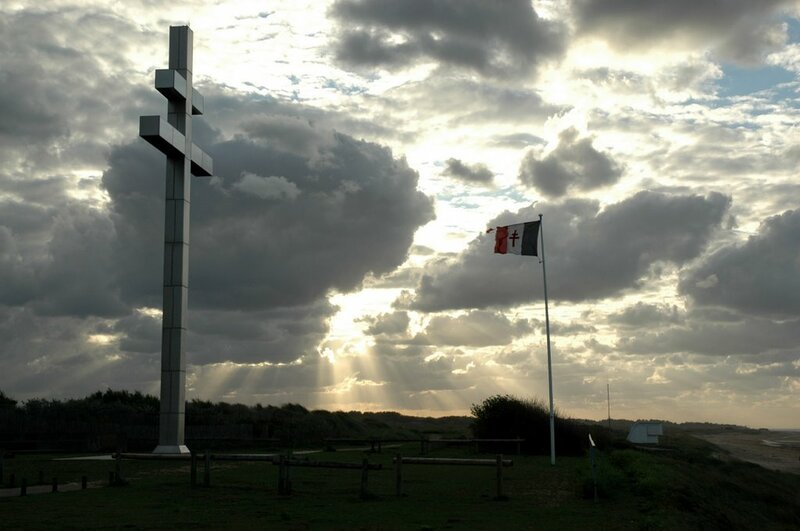 He was awarded the first of eight Distinguished Service Crosses. 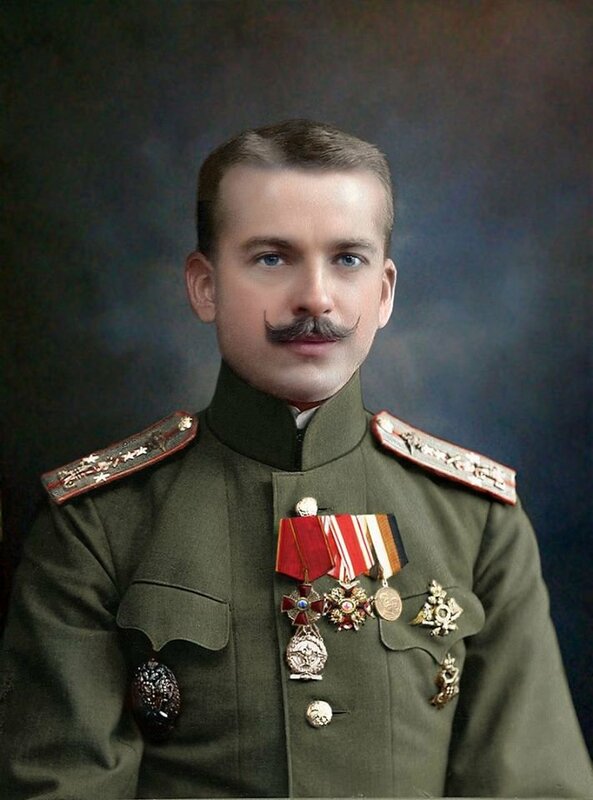 By the end of World War I, he had destroyed 26 enemy aircraft. 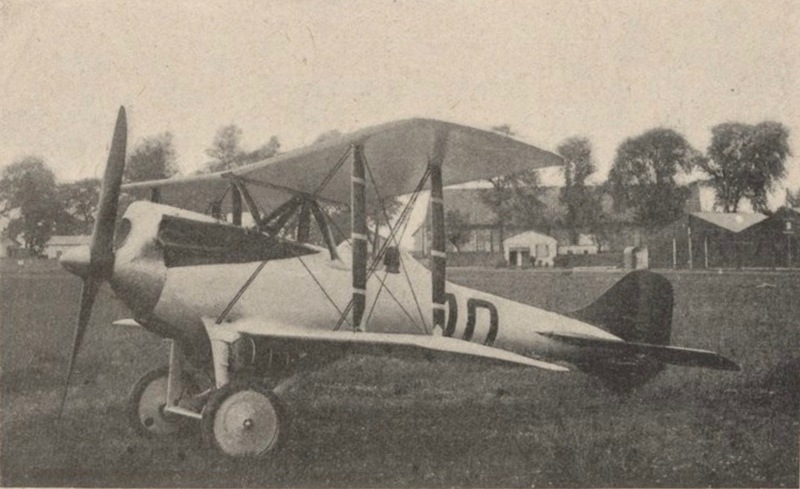 The Nieuport 28 C.1¹ was a single-place, single-engine, single-bay biplane fighter built by Société Anonyme des Éstablissements Nieuport for the French military. 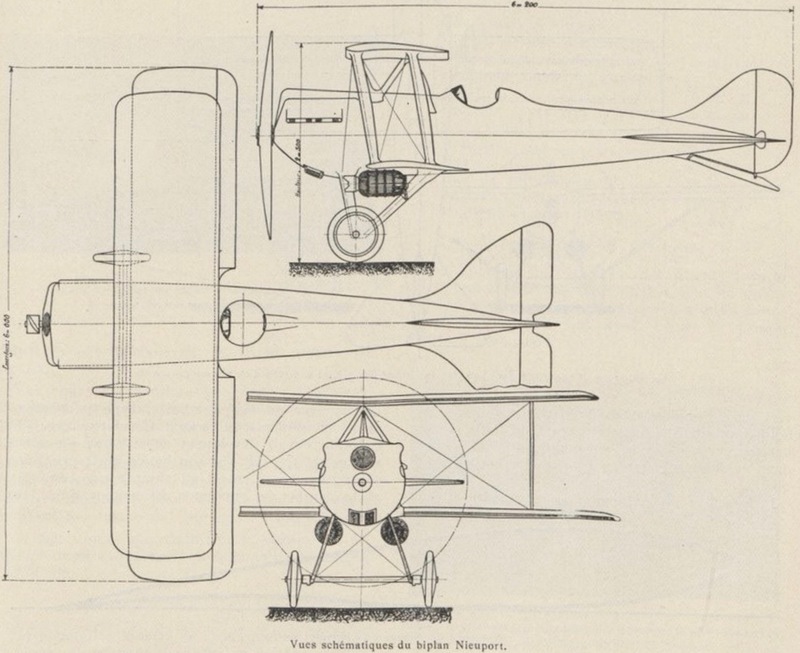 It was rejected, however, in favor of the SPAD S.XIII C.1. The new United States’ Air Service was in great need of fighters. There were none available of American manufacture, and because the new SPAD was in great demand, 297 Nieuport 28s were acquired by the American Expeditionary Force and assigned to the 94th and 95th Aero Squadrons. 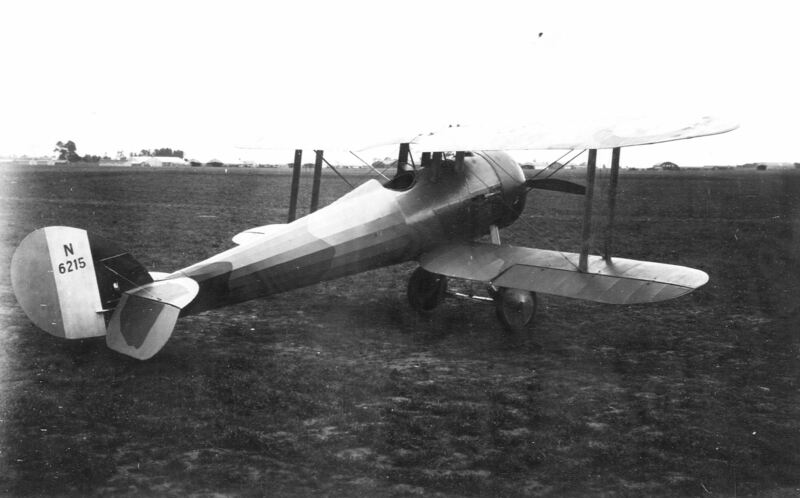 The Pfalz D.III was a single-seat, single-engine, single-bay biplane fighter built by Pfalz Flugzeugwerke. The fuselage was built of two layers of plywood strips laid over a mold to form one half. The two halves were glued together. This was then covered with doped fabric. The wings were made of fabric-covered wood spars and ribs, with wooden ailerons. It was 6.95 meters (22 feet, 9½ inches) long with a wingspan of 9.4 meters (30 feet, 0 inches) and height of 2.67 meters (8 feet, 9 inches). Empty weight was 695 kilograms (1,532 pounds) and gross weight was 933 kilograms (2,057 pounds). The fighter was powered by a 14.778 liter (901.812 cubic inches) water-cooled Mercedes D.IIIa single overhead cam inline six-cylinder engine with two valves per cylinder and a compression ratio of 4.64:1. It produced 174 horsepower at 1,400 r.p.m. The D.IIIa weighed 660.0 pounds (299.4 kilograms). 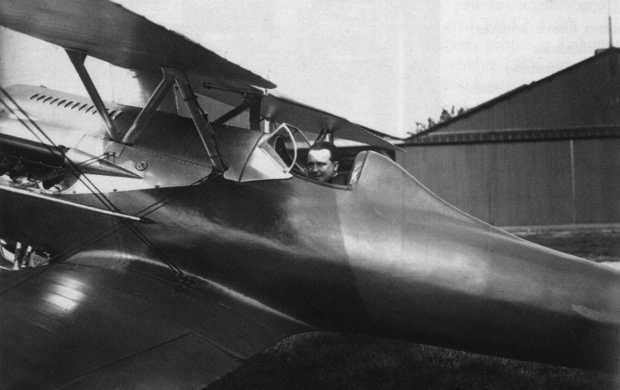 The maximum speed of the Pfalz D.III was 185 kilometers per hour (115 miles per hour) at Sea Level, and the service ceiling was 5,200 meters (17,060 feet). It was armed with two 7.92 mm LMG 08/15 Spandau machine guns. 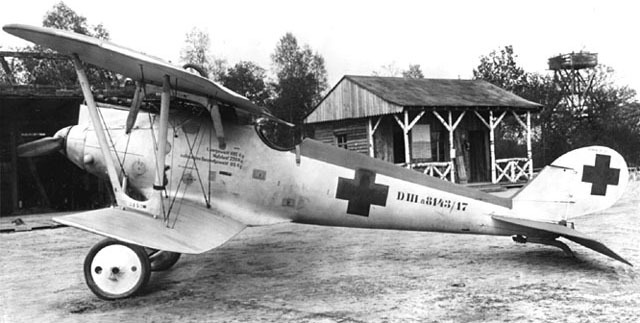 Approximately 1,010 Pfalz D.IIIs were built. ¹ “C.1” was the French designation for a single-place chasseur, their World War I term for what we now consider to be a fighter.